US President Barack Obama chided Vietnam on political freedoms on Tuesday after critics of its communist-run government were prevented from meeting him in Hanoi, a discordant note on a trip otherwise steeped in amity between the former foes. Tens of thousands turned out to welcome Obama on the second leg of his visit, Ho Chi Minh City, which was called Saigon until April 1975 when North Vietnamese tanks rolled in to bring US-backed South Vietnam under communist rule. Many in the crowds lining the streets chanted "Obama, Obama," some held handwritten signs reading "Obama, we love you," and one woman held a boy dressed in a Captain America costume, complete with shield. 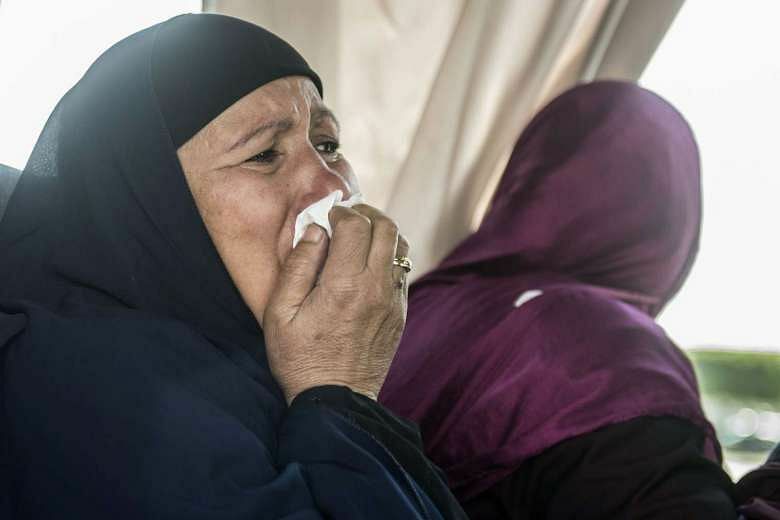 Egyptian forensics officials collected DNA from relatives of EgyptAir MS804 victims on Tuesday to help identify body parts retrieved from the Mediterranean, as investigators hunt for clues into the mysterious crash. Investigators are still searching for the Airbus A320's two black boxes on the seabed as they seek answers as to why the aircraft came down early on Thursday, with 66 people on board. French and Egyptian aviation officials have said it is too soon to determine what caused the disaster. Tragically Hip singer Gord Downie has terminal brain cancer, the Canadian band announced on Tuesday (May 24) ahead of what is likely to be a farewell tour. Downie, 52, was diagnosed in December, he and his bandmates said on their website. "We have some very tough news to share with you today, and we wish it wasn't so," the statement started, adding that Downey "has been fighting hard" since his diagnosis. Russia’s Olympic Committee (ROC) said Tuesday that 14 of its athletes in the 2008 Beijing Olympics had been found positive for doping in new tests of their samples given during the Games. “Fourteen Russian athletes in three disciplines gave a positive result,” the ROC said in a statement, a week after the International Olympic Committee (IOC) announced that 31 athletes from 12 countries had failed doping tests after new analysis of samples taken from the Beijing Games. ROC said that the names of the athletes, according to the disciplinary rules, would not be made public until a second set of control samples had also been tested. 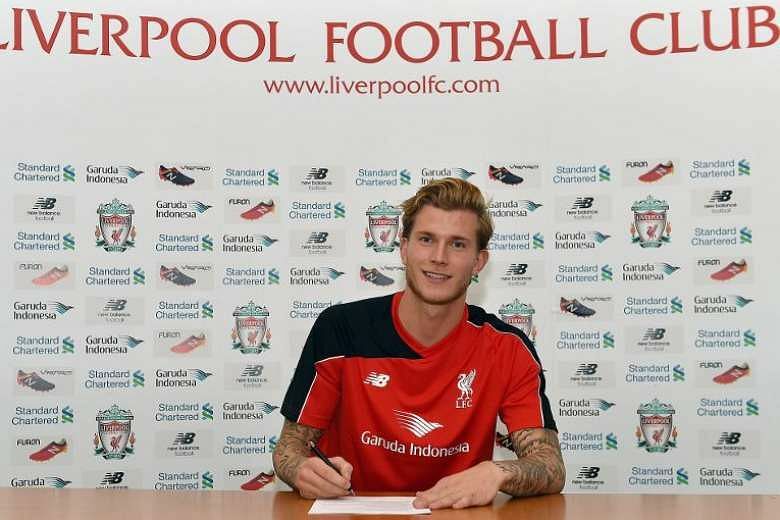 Liverpool have agreed a deal to sign goalkeeper Loris Karius from German side Mainz 05 on a long-term contract, the Premier League club said on Tuesday. The 22-year-old, who has represented Germany at under-21 level, made 34 Bundesliga appearances last season and kept nine clean sheets. The financial terms of the deal were not disclosed, but British media reported that Liverpool would pay £4.7 million (S$9.5 million) for the keeper.